Reviewing a mix can be a difficult undertaking. The tracks themselves are from other artists and, individually, they&apos;re not the focus of your attention. 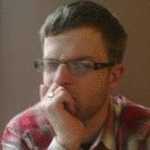 Instead, as a reviewer, you need to examine them as part of something greater: ​the mix itself. OK, so that sounds pretty obvious. But the point is, you&apos;re reviewing the artist&apos;s tastes, not their output, and their mindset when creating the mix. Fortunately, regardless of who you are, this is precisely how you&apos;re supposed to listen to a Mumdance mix or set. Unlike a lot of DJs who are invited to mix a Fabriclive CD, Mumdance was faced with a more multi-faceted balancing act. Firstly, like anyone else, he has to put together a mix of his favourite tunes, building them up and down the way any self-respecting DJ would. Then, of course, he has to give props to his label mates, friends, and his Different Circles imprint (of course). Again, pretty typical. But then he&apos;s also faced with a slightly more Mumdance-specific quandry: balancing his esoteric drone-inspired tracks with his club-friendly grime and techno cuts. You will most certainly have moments of "Yes! That tune! ", especially when he brings in the VIP edit of "1 Sec" and then Riko Dan&apos;s version of "Take Time", but this mix is a complete piece. The opening sequence is a lengthy one, but not one that taxes the listener. Eventually, it&apos;s deconstructed, broken down, and reconstituted into something approaching music to which one can dance. This is all well and good for an anorak, a title this writer is proud to hold, but is it what Fabric fans want? It&apos;s a tough question, and the answer is obviously entirely subjective. However, people who attend Fabric and people who buy the Fabric mix CDs (in their various incarnations) are not always the same thing. So how do you put together a mix in tribute to a club that the listener may not necessarily be interested in going to? Well, you do what Mumdance always does: hunker down and ignore everything but your instincts. The result is a staggeringly ambitious mix and one that goes beyond our conceptions of what a mix should be. This isn&apos;t a club mix, neither is it a headphone mix. Instead, by blending grimy bangers with drone, noise, and IDM, Mumdance has created something more akin to—if you excuse the toss-pot language—a narrative (sorry). The mix opens by setting the scene, sitting you down and bluntly warning you that things are about to get weird. Then, just as you&apos;re about to stroke the last remnants of beard from your face, he hits you with a beat. And when things finally get club-friendly, it&apos;s well worth the wait and you can&apos;t help but chide your own impatience mere minutes earlier (his inclusion of rave classics like Eastwood & Oddz&apos;s "Coalition" and Bass Selective&apos;s "Blow Out Part II", in particular). Credit also has to be given for how delicately balanced the whole thing is. It&apos;s not until you reach the end of the mix that you realise the 10 or so minute intro was in fact necessary and that had it been shorter, it would have felt tacked-on, like an after-thought. Listening to this mix is not unlike watching Memento; you can appreciate the artistry throughout but then, in the dying moments, you&apos;re hit with a "Now I get it!" moment. Ultimately, some of the greatest music around at the moment is weird, hostile, and impenetrable. Of course, there would be virtually no music to speak of if it weren&apos;t for odd folks pushing the boundaries beyond what is reasonable, but sometimes it&apos;s nice to have a good choon. 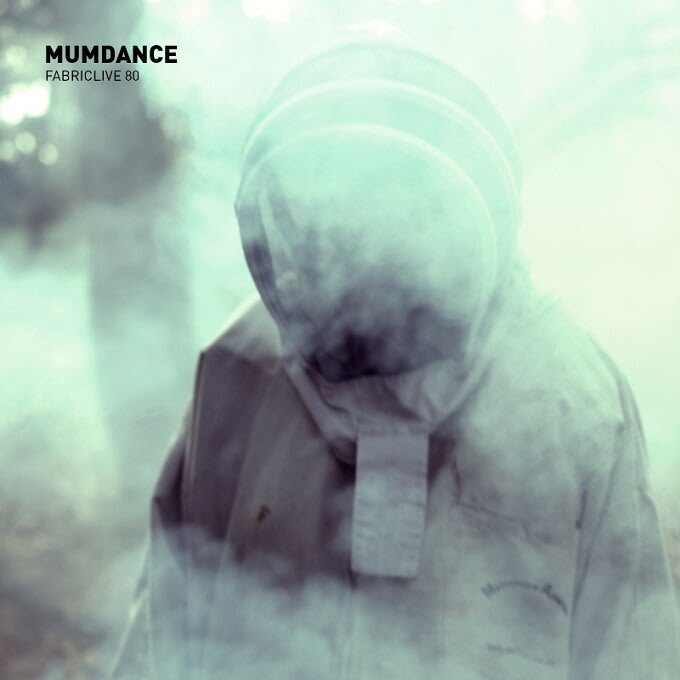 Right now, there isn&apos;t really anyone else like Mumdance. There are people who experiment more, and there are people who tear up the club more, but no one is able to straddle those two worlds like this son of a man.